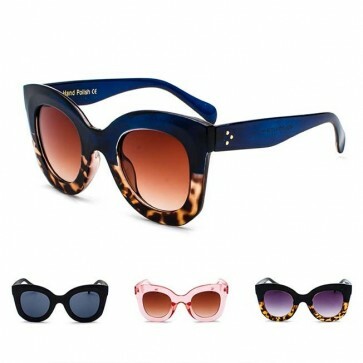 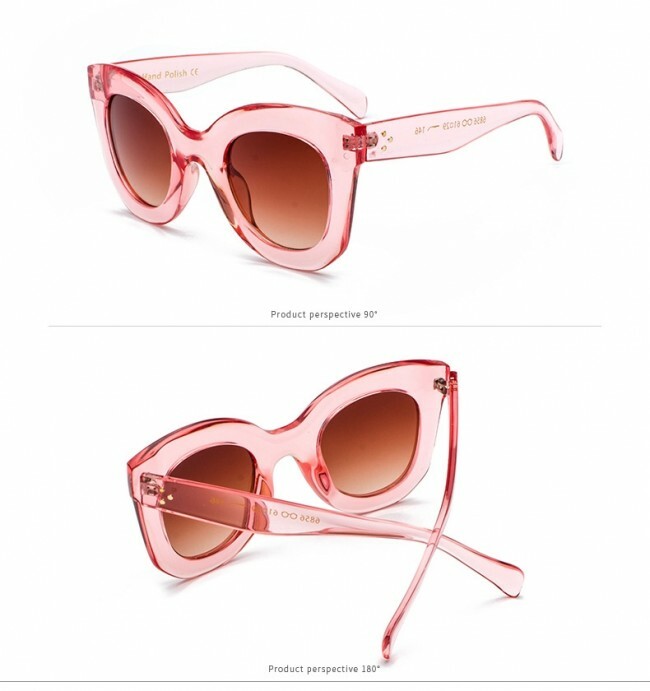 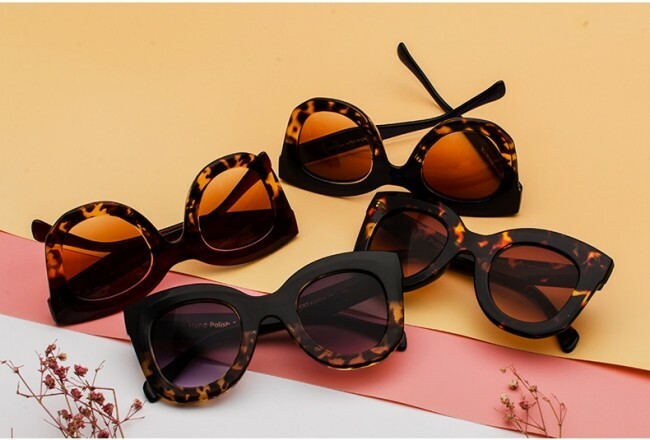 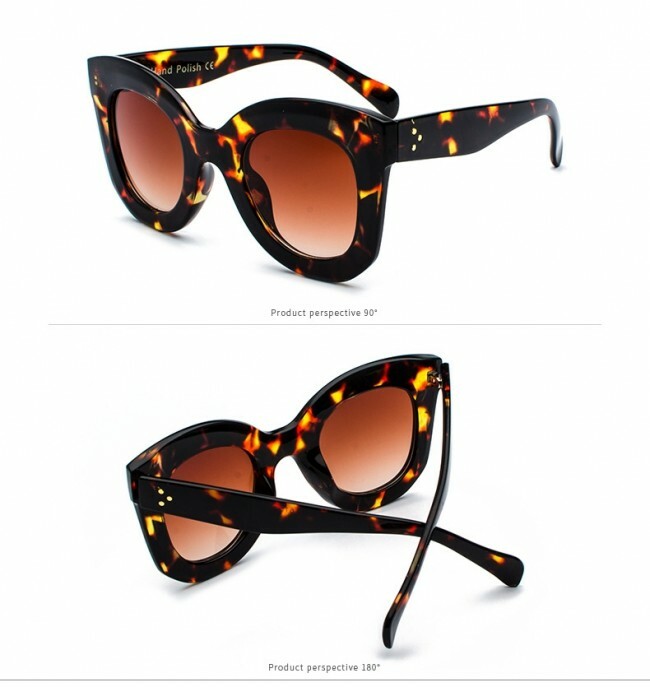 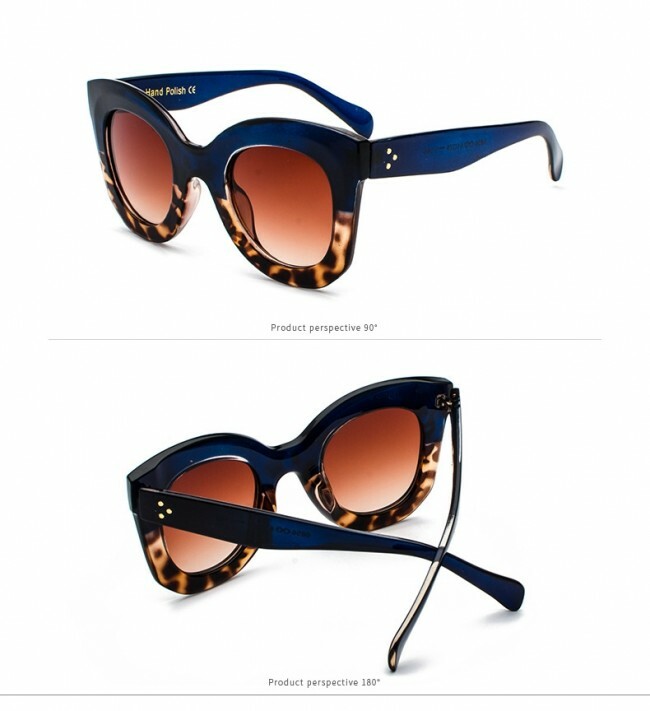 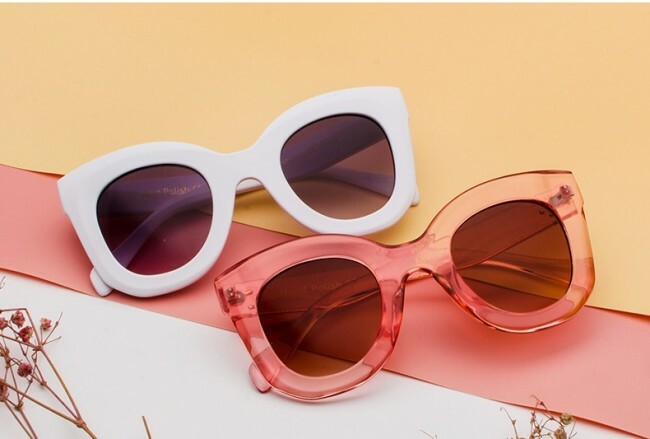 The best type of cat eye sunglasses for a square face is a bold frame. 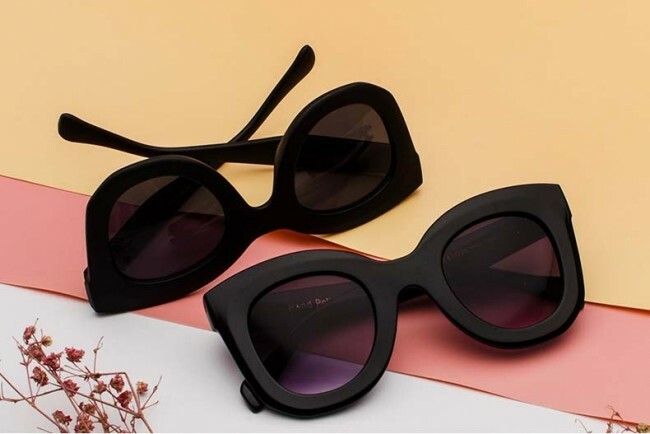 If you want to take attention away from an angular facial feature, pick up a subtle cat eye frame with rounded-out edges. 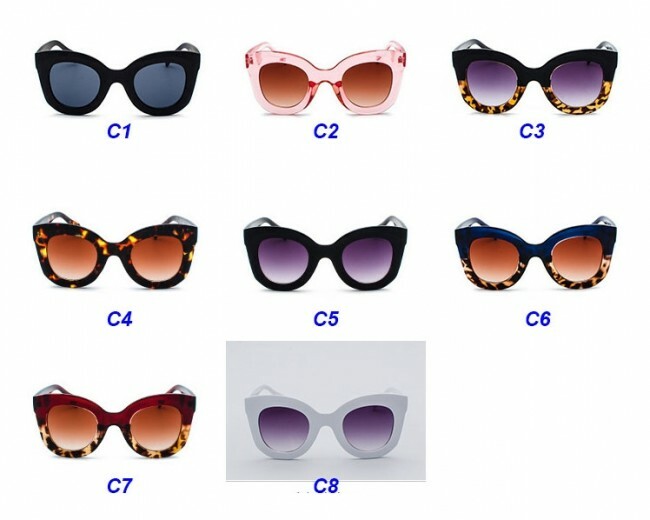 The right pair of sunglasses would make a square face look softer. High pointed design shows the uniqueness and personality. 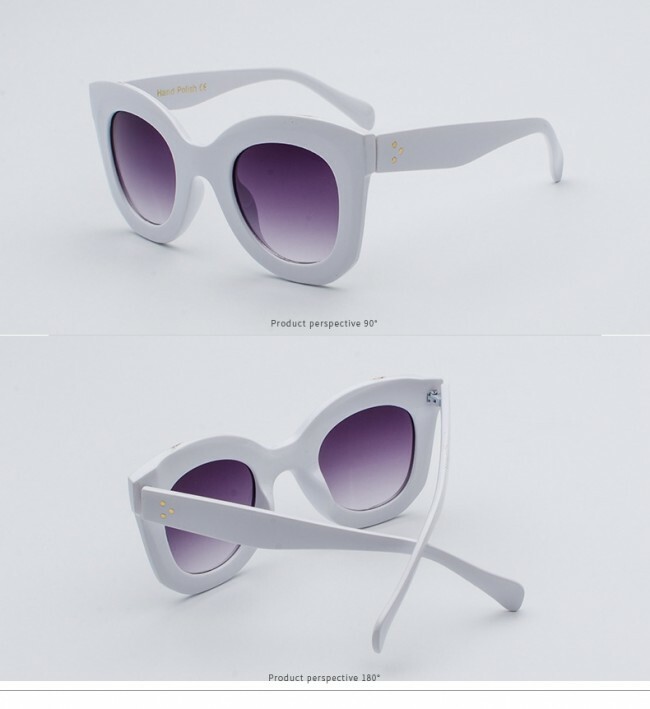 Plastic based frame with glossy finish curved bold temples. 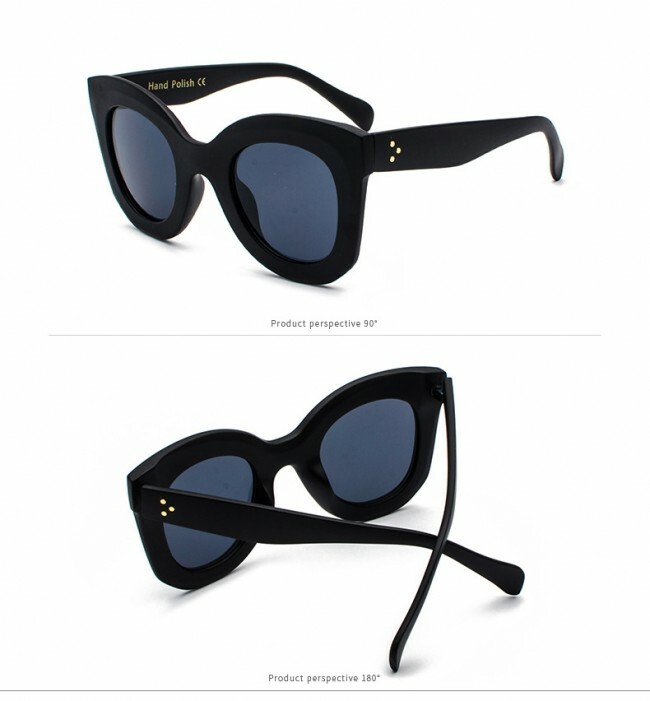 UV Protection polycarbonate lenses protect your eyes.